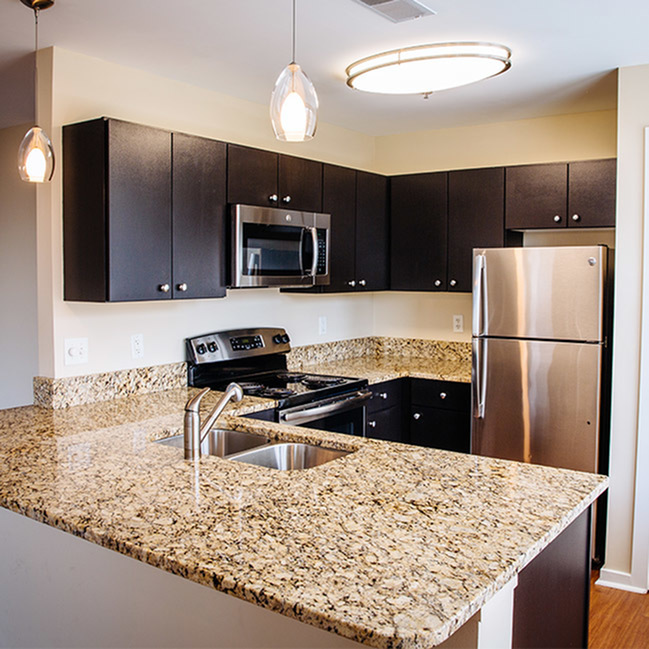 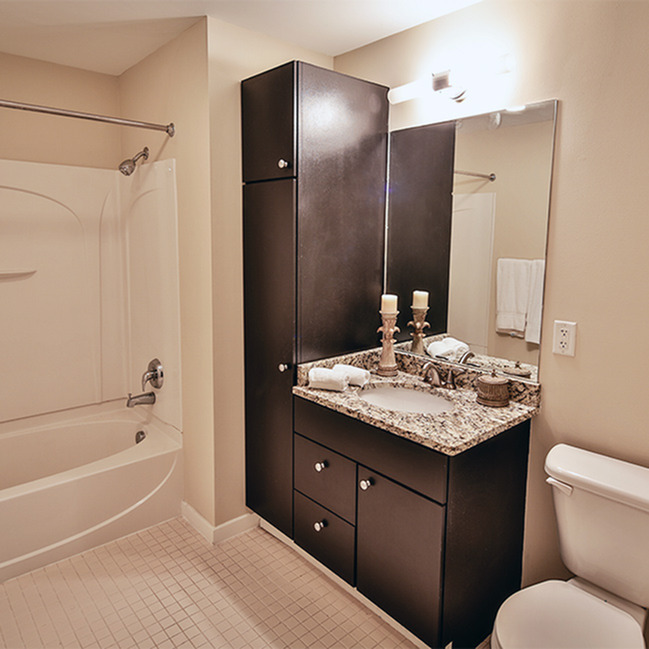 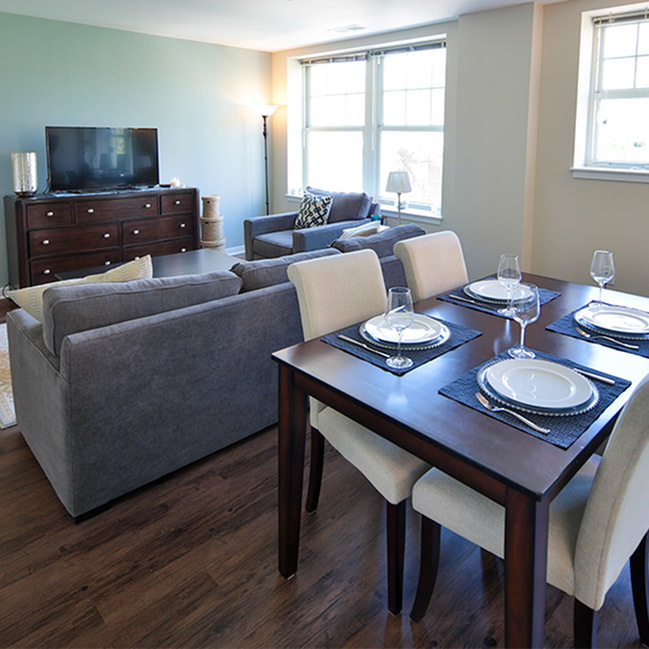 The Preston is a one bedroom, one bathroom apartment home known for its generous amount of space. 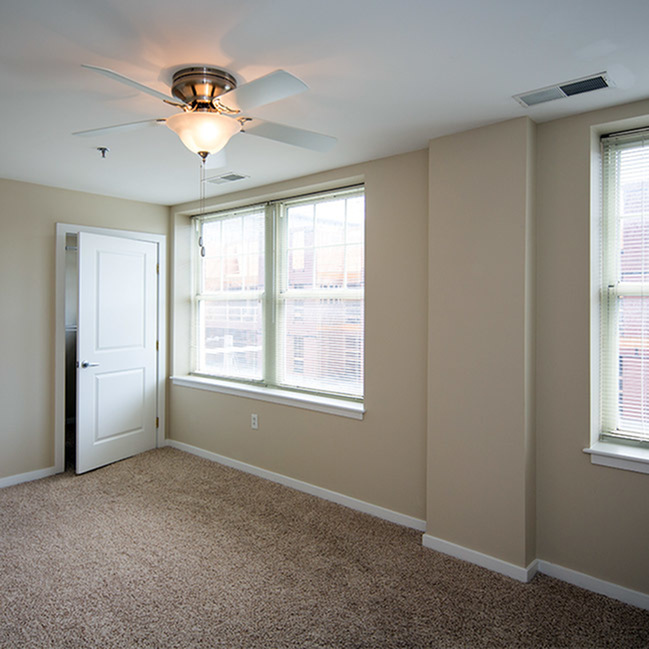 Ranging from 900 square feet to 975 square feet, these corner apartments face east, giving you an amazing view of one of our scenic courtyards. 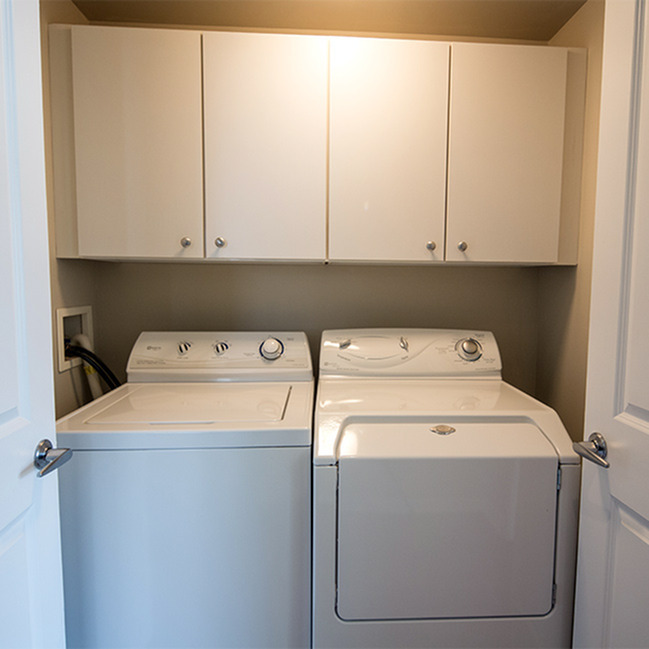 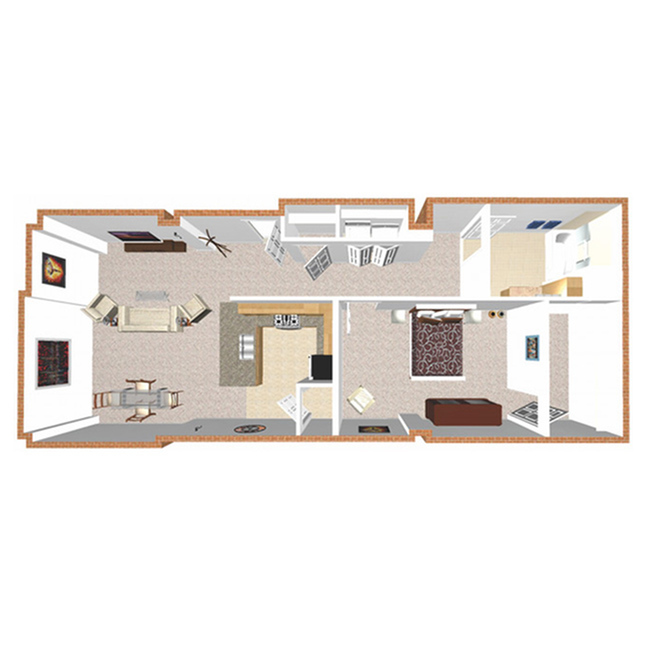 The Preston also has an open kitchen and living area along with a large bedroom and an oversized walk-in closet.